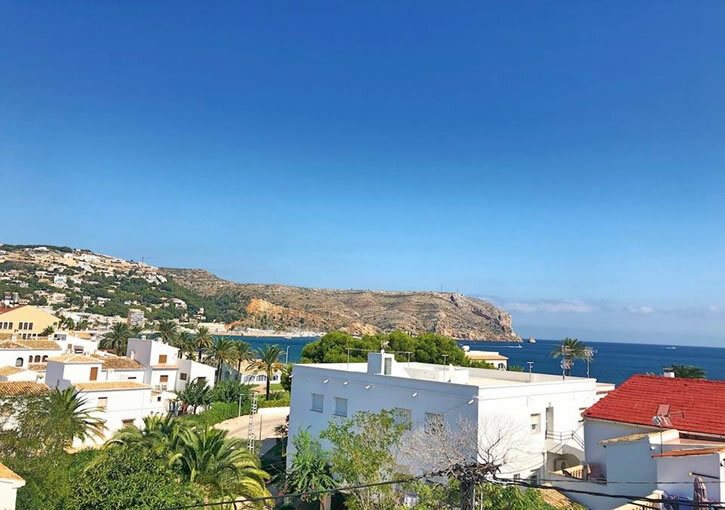 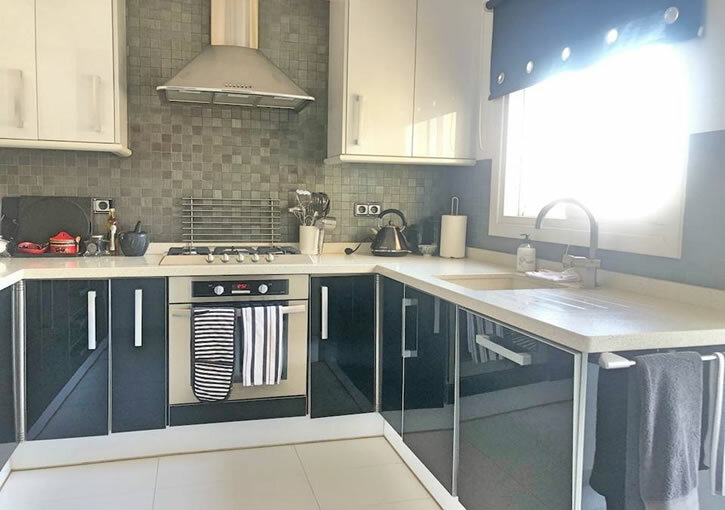 Lovely penthouse apartment for sale in Javea, located in one of the best areas of Javea, second line to the beach, ideal for summer holidays or to live all year round. 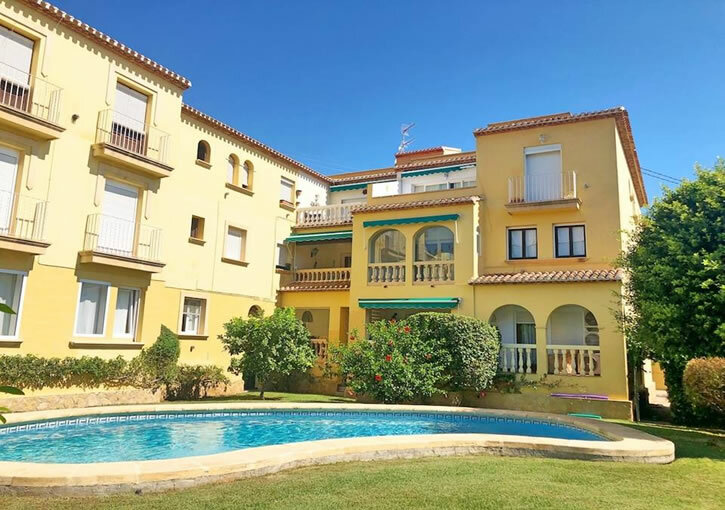 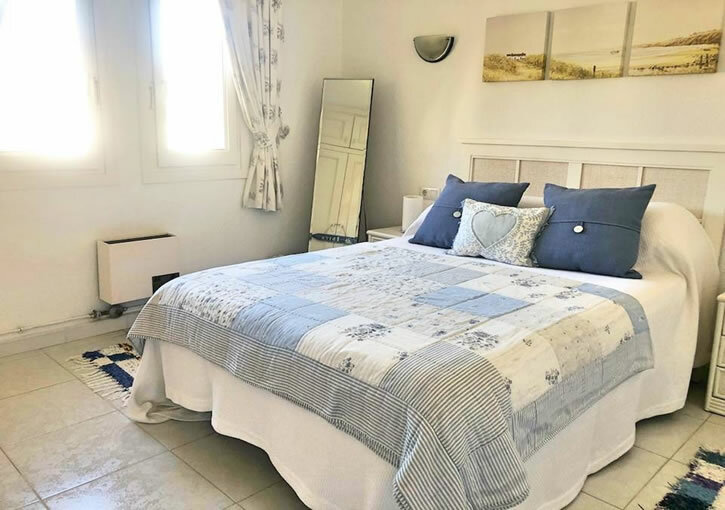 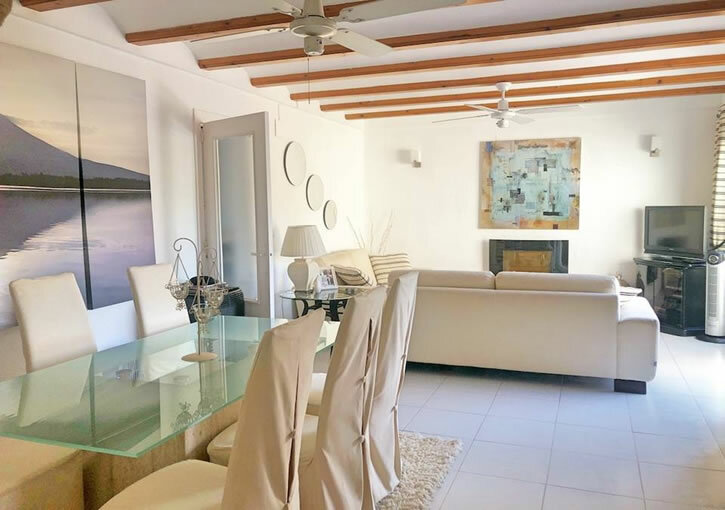 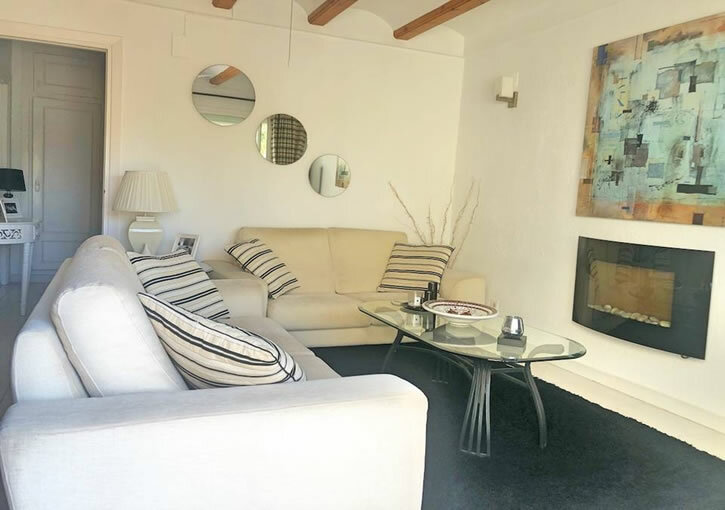 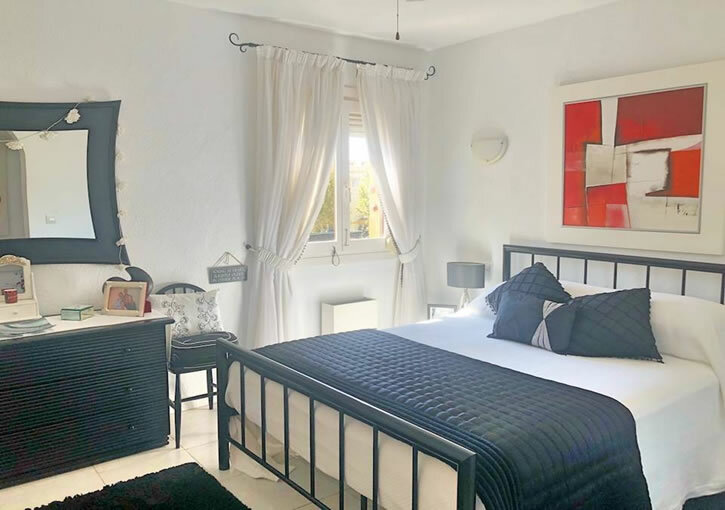 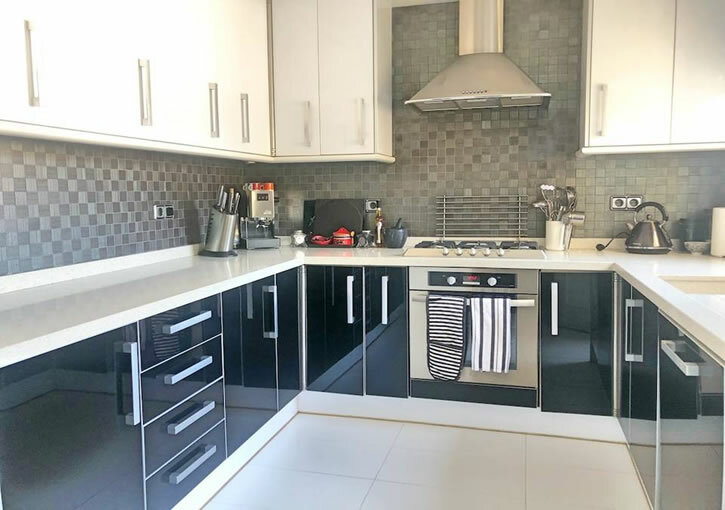 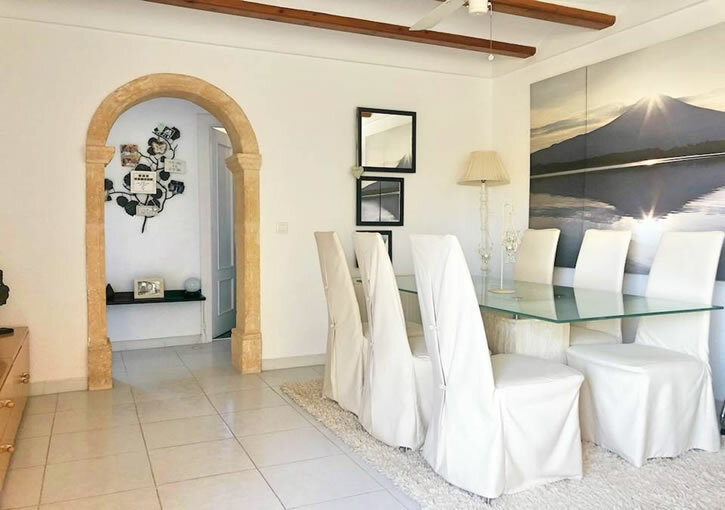 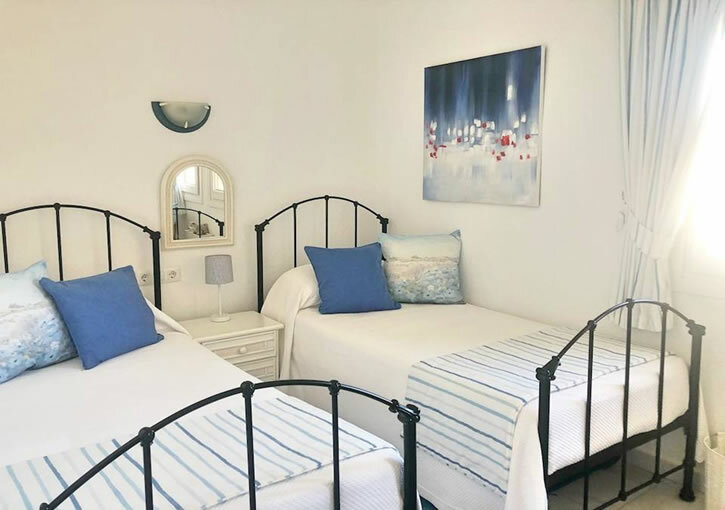 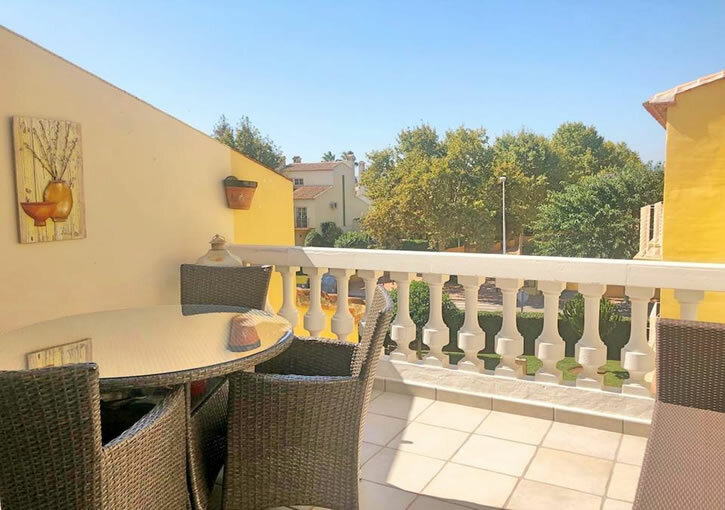 The west facing apartment is distributed all in one level and consists of: 3 bedrooms, 2 bathrooms (one en-suite), spacious living room with patio doors to the terrace overlooking the swimming pool and a fully equipped kitchen. 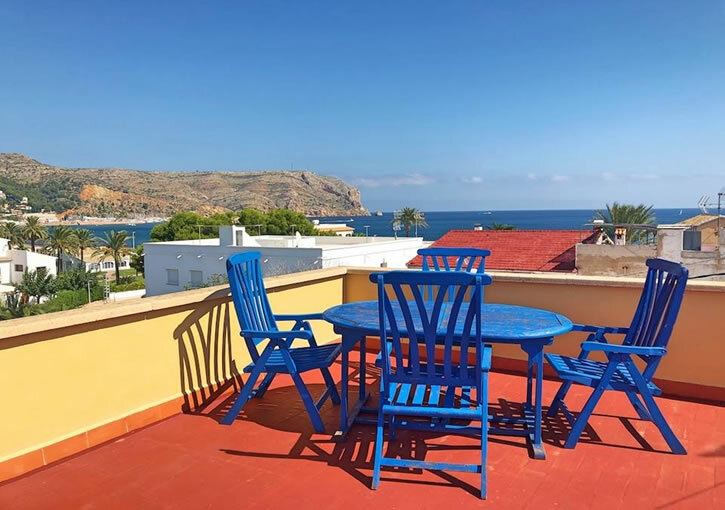 On the top of the apartment there is a private terrace overlooking the sea. 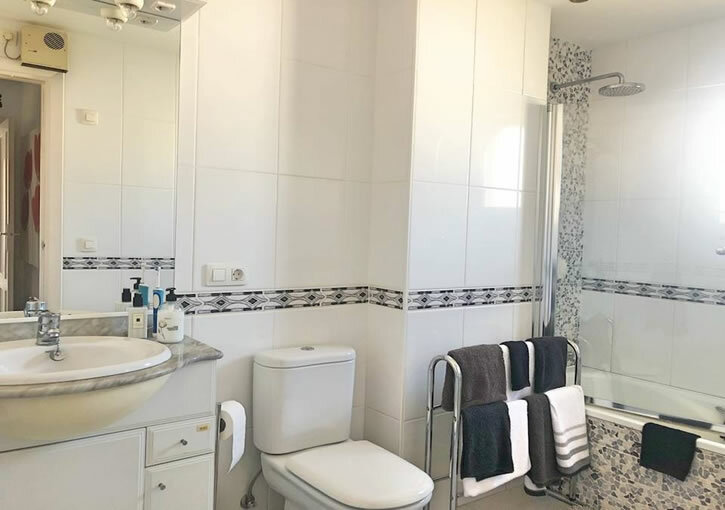 The apartment benefits from central heating. 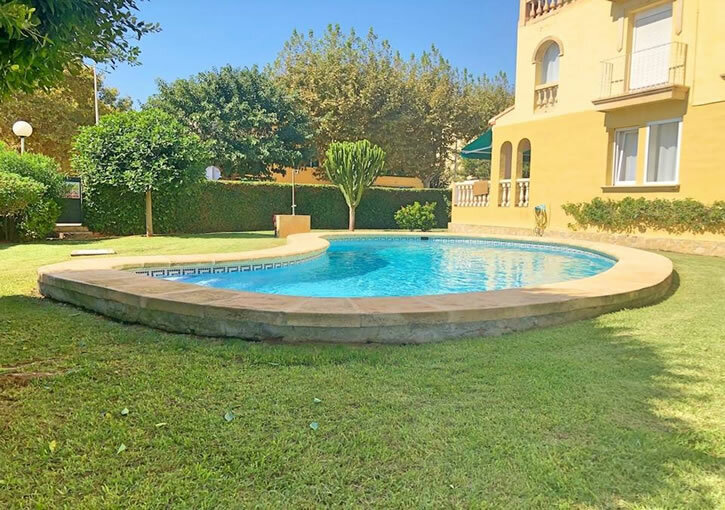 The urbanization has a communal pool and garden area. 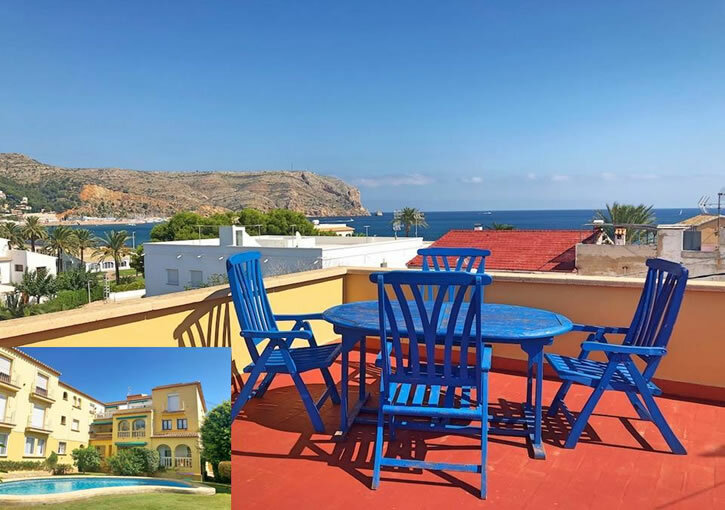 The property is a fantastic location being walking distance to all amenities, schools and the Montañar beach which is only 100 metres away. 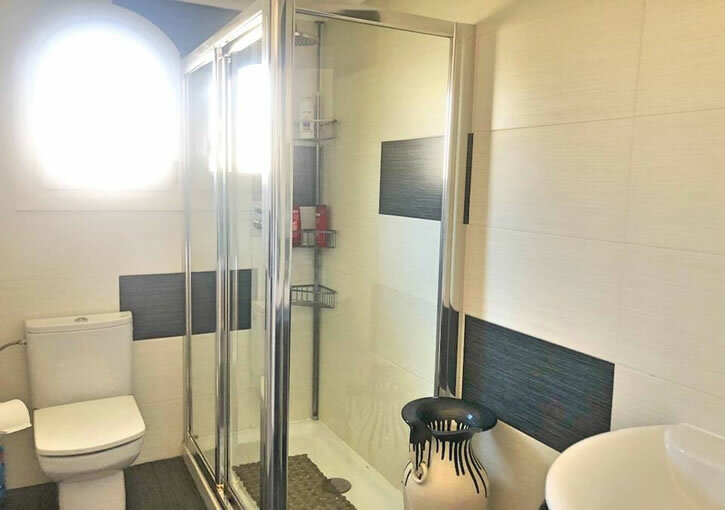 This is a bargain and will not be on the market for long.